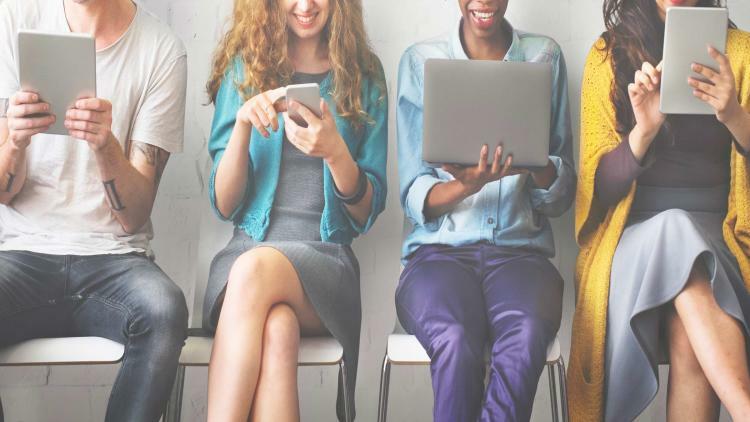 In today’s organizations, it’s commonplace for IT to be tasked with managing and securing multiple platforms, such as Mac, iOS, PC and Android. 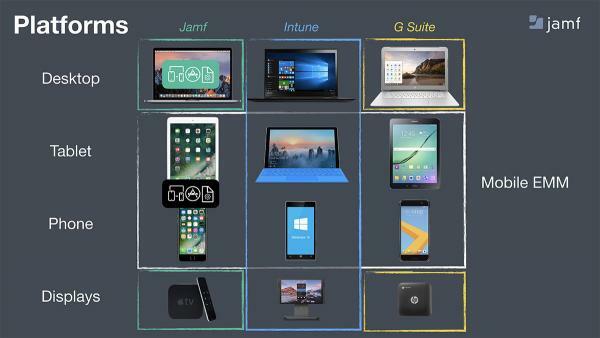 While this sounds great for users who are looking to be productive on their device of choice, the burden falls to IT on how to fully support each platform. 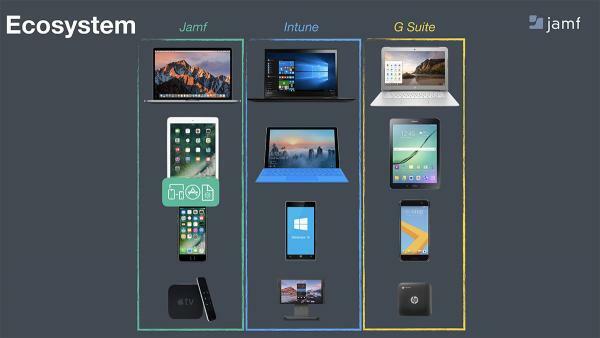 Platforms include desktops, tablets, phones and displays, and can go across different types of technologies. Traditionally, each technology and/or platform would include a different management solution and workflow. Certain management solutions work really well with one type, but won’t actually be helpful with the others, which is why there are four solutions instead of one central solution. Why not just manage them all with one tool? Unified endpoint management (UEM) is the phrase commonly used when describing this type of one-size-fits-all management. But there are a lot of issues when going down this path. The most obvious being that there are no real commonalities. 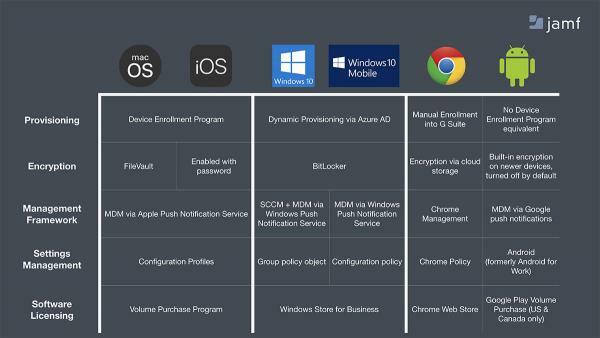 Each platform uses a different enrollment program, different encryption model and different management framework, just to name a few. This method is the equivalent of only having one pair of shoes. While slippers may be great for lounging around the house, they aren’t what you need when exercising or going to work. No matter how hard you try and how much you want slippers to work, there are going to be plenty of times when they just won’t. We are encouraging organizations to rethink how they manage their devices, and look towards ecosystem management. Ecosystem management means IT uses one solution for one ecosystem. Manage Apple with Jamf. Manage Microsoft with Microsoft Intune, and manage Google with G Suite. Ah, that’s much better. Now, each platform is empowered by a purpose-built solution designed for those devices. Users get the experience they want and expect, and IT has the tools they need to get the most out of their devices. See all of this in action by watching the below video. And when you’re ready, take Jamf for a free test drive and see these features for yourself. Isiah Charleston is a Jamf intern and student at Cristo Rey High School.